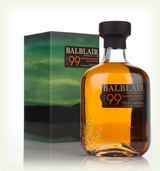 Appearance: The second release of Balblair 1990 is deep copper in appearance with hints of sparkling amber. 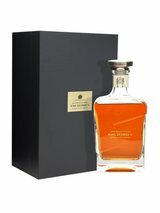 Aroma: The aroma is spicy yet sweet and is punctuated with notes of raisins, toffee and honey. 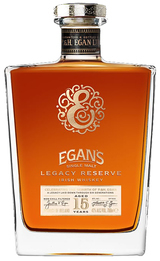 Hints of vanilla, chocolate and citrus fruits are also present. 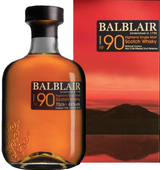 Palate: On the palate it is full bodied; sweet and spicy in character with hints of honey, raisins and zesty fruits. Finish: The finish is smooth and long-lasting.